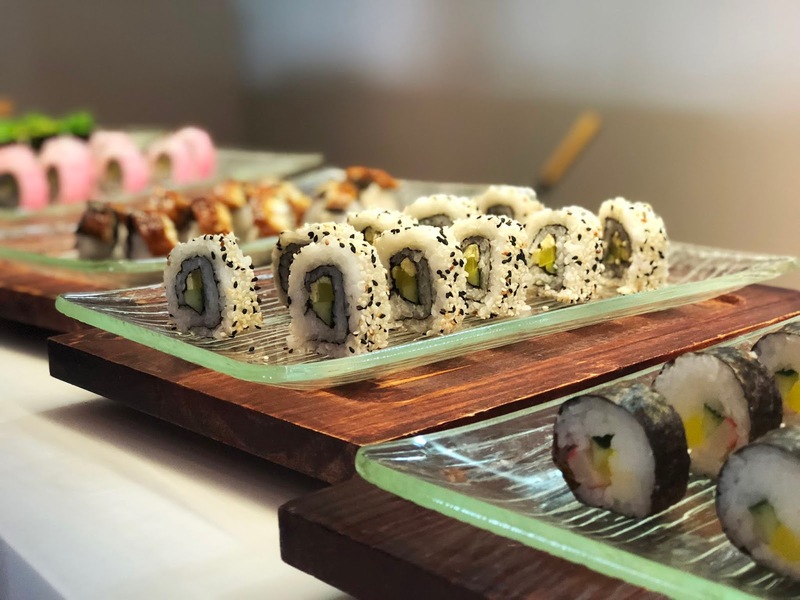 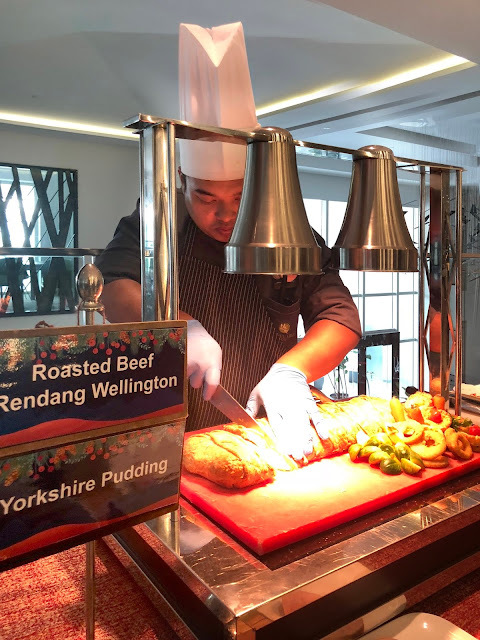 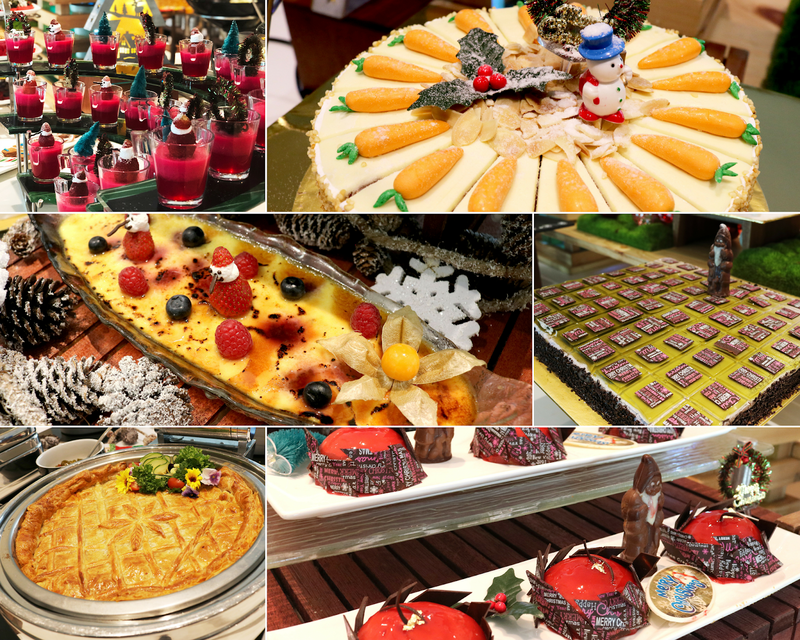 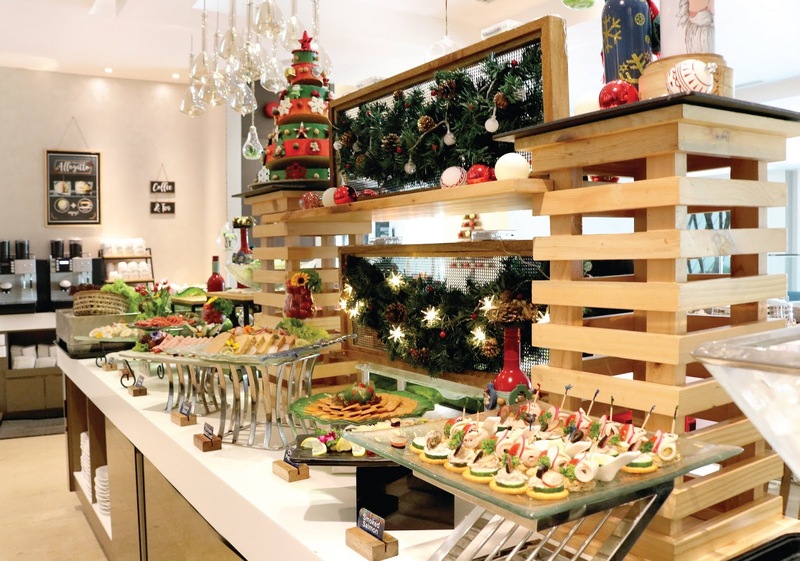 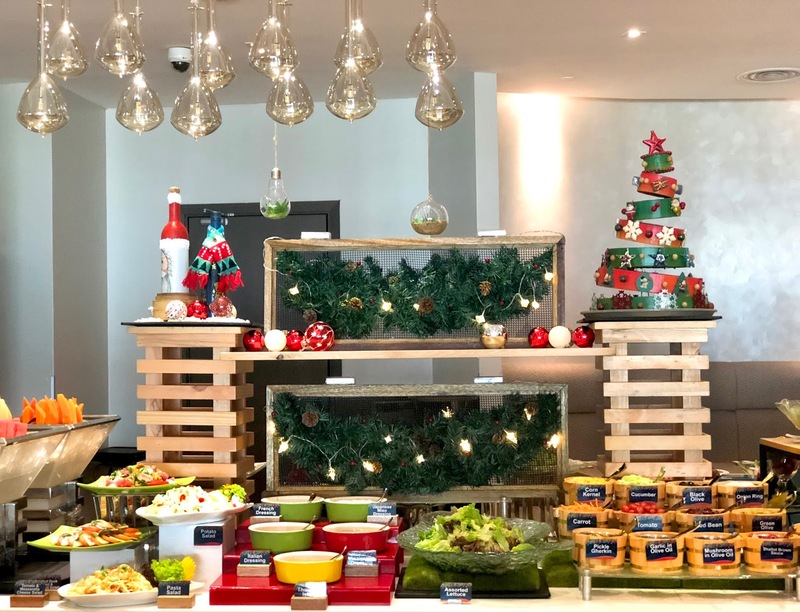 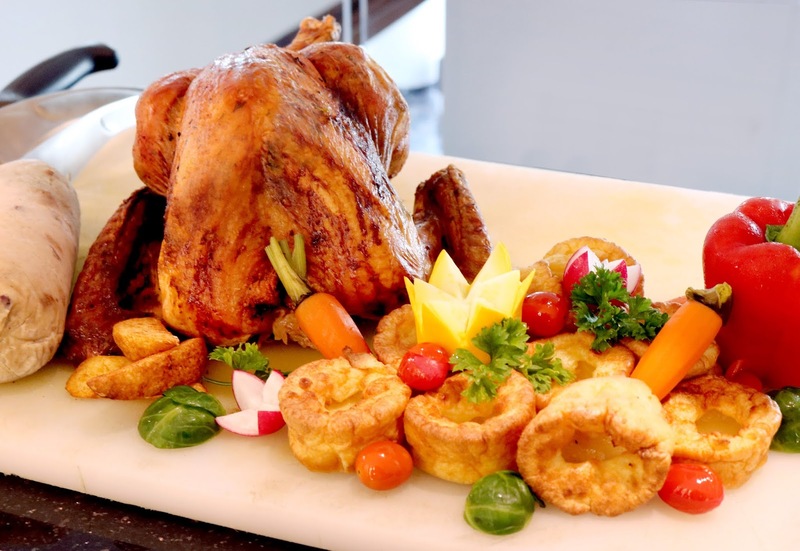 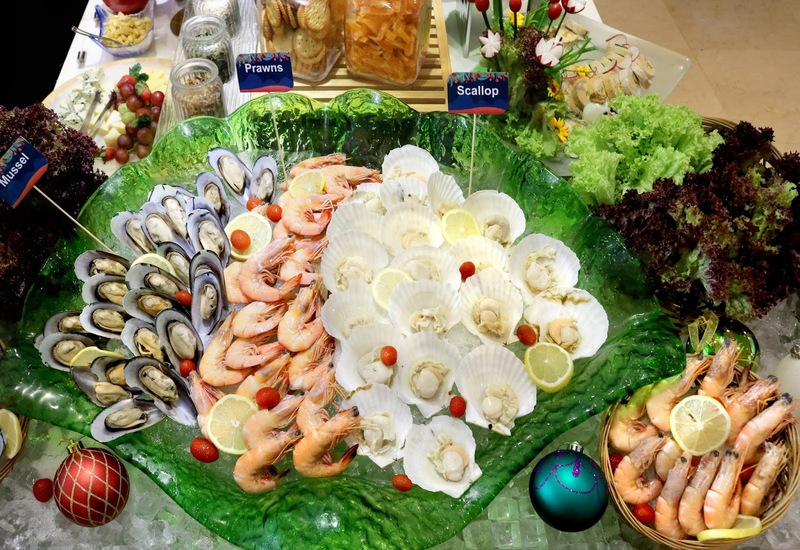 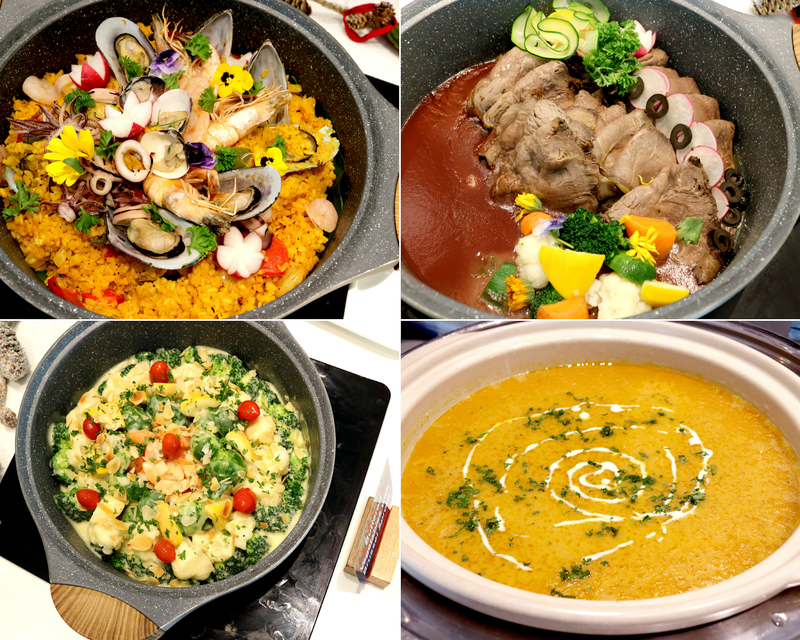 Olive Tree Hotel Penang will be rolling out An Enchanted Christmas themed buffet at their Sukkah Coffee House this year with galore of traditional Christmas favourites such as Roast turkey, Christmas Yule Log and more. 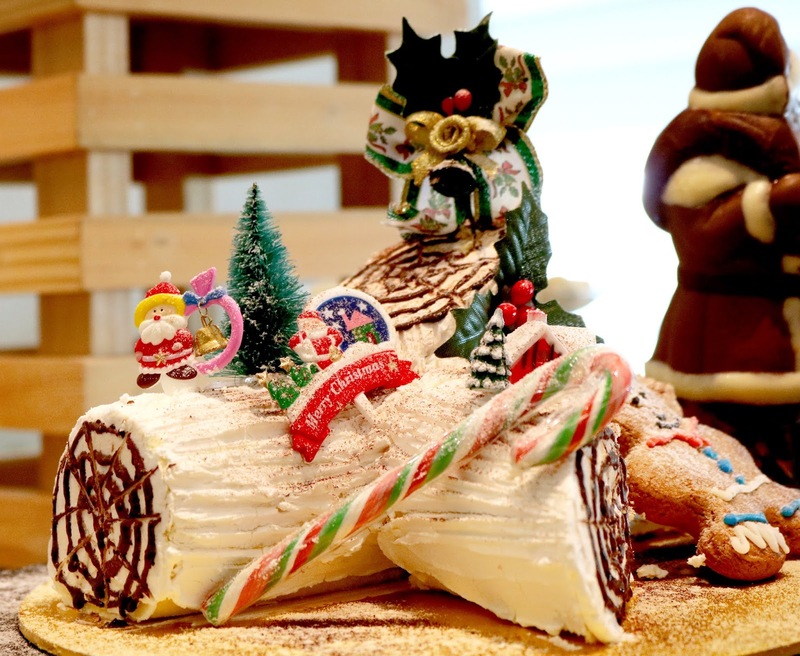 The hotel will be decorated with a spectacular 15 m high Christmas tree, along with reindeers, Santa's sleigh and much more for visitors to snap insta-worthy shot starting from December 1st, 2018. 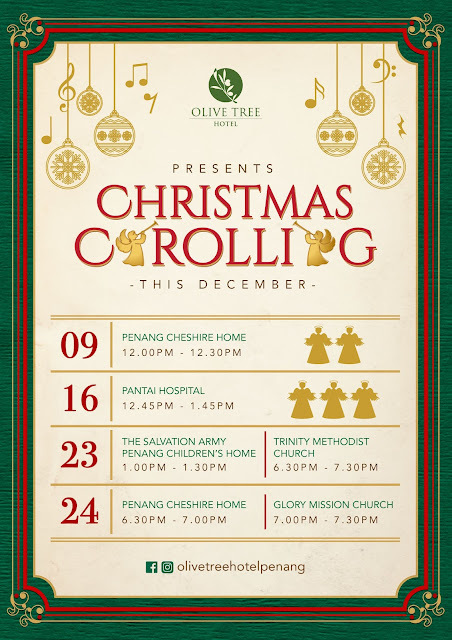 Catch the Christmas rolling performance that will be happening on every Sunday starting from December 9th until Christmas Eve. 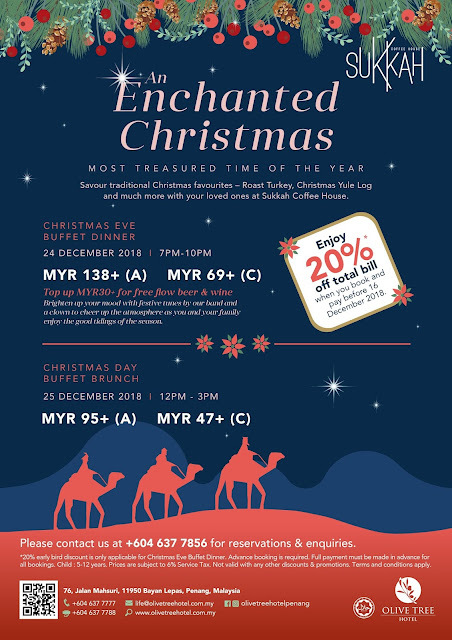 Enjoy the early bird promo of 20% discount for Christmas Eve Buffet Dinner if you book before December 16th, 2018. 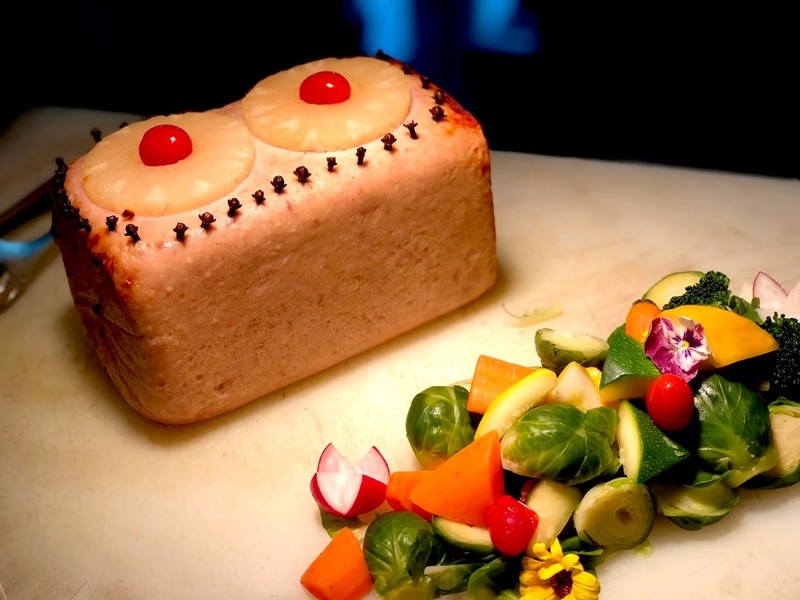 *Children price applies for age 5 to 12 years old. 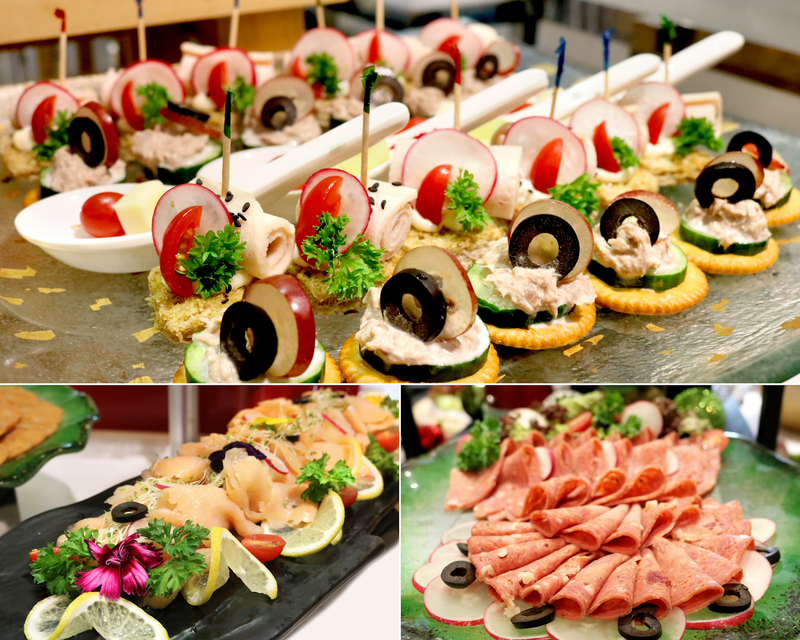 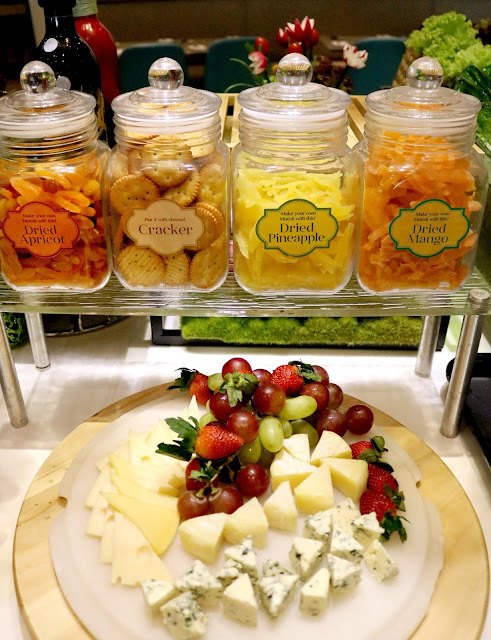 Photos provided by Olive Tree Hotel.